Traveling solo doesn’t need to be a scary experience. Taking in new surroundings without having to worry about the taste and preferences of your traveling companions is a thing of the past when you decide to travel alone. We’ve created a how to travel solo list of tips you should follow to have the best experience of your life. Before you even think of buying your ticket, think of what you want to do. Decide where you want to go and how long you want to stay there. You only have to worry about yourself, so the planning process is significantly easier than when you’re traveling with a companion. You are the master of your own itinerary. You don’t have to argue with anyone about what to see or do. Now that you’ve been able to decide where you want to go and how long you want to be traveling for, enjoy your time. You are the only person on this trip so get up or down, and enjoy everything you’ve planned out for yourself. Treat yourself to the things you want to see, eat, and focus on everything you’re doing to make yourself happy. Traveling alone means you have to be willing to make friends, but also be wary of whom you’re making friends with. You’re vulnerable when traveling alone. Open yourself up to strangers to create new bonds, but also be cautious enough that you’re not being tricked by any scam artists. It’s a good idea to hang out with these new people, but be cautious you’re not asking them to hold anything important of yours. Scam artists can be some of the most charming travel companions, so be open minded, but keep your guard up to ensure your safety. 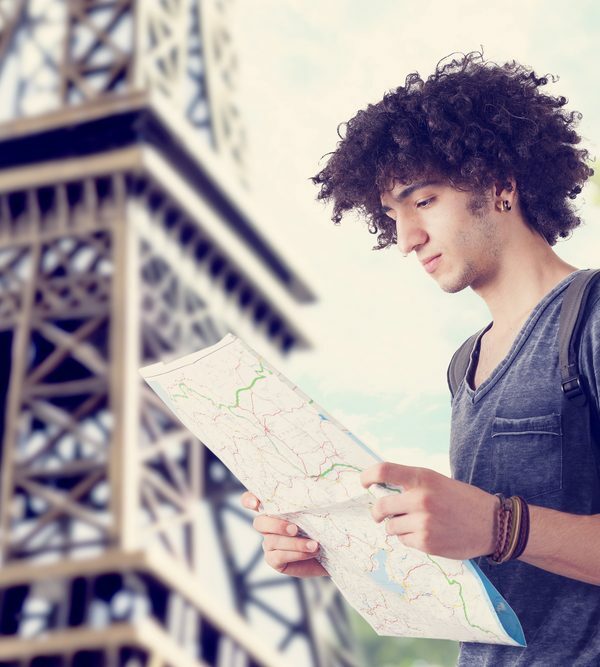 Traveling alone takes a lot of energy – you’ll be on the lookout for keeping yourself safe while taking on all of the tasks on your itinerary. If you feel like your attention is losing focus or your body is getting tired, don’t be afraid to put a few items on your itinerary on hold. Slow the pace down and kick back for a bit. Remember, this trip is all about you and what you need to do in order to have the best trip ever. Challenge yourself. Don’t take no for an answer. Meet new people. Eat out. Dine in. Head out at night. Adventure during the day. Push yourself out of your comfort zone. Become more culturally aware. Don’t put yourself at risk, but take the plunge and choose a safe route for your personal growth and life experiences. You’ll find out so much about yourself. You’ll come back a better person. If you decide to take the plunge, Fly With Class can help you get to wherever your heart desires!